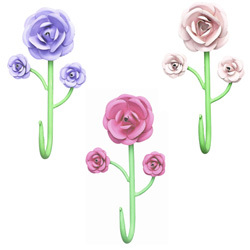 Add a fresh, spring look to her room all year 'round! 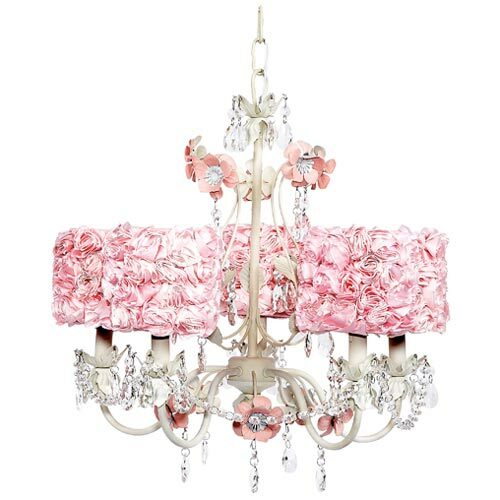 With flowers and crystals adorning this stunning chandelier, the coordinating rose garden shades add that special crowning touch. 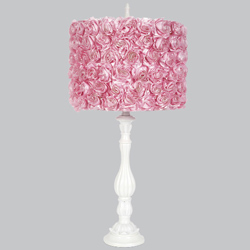 Our magnificent Rose Garden 5 Arm Chandelier will bring beauty, light and joy to your little girl's room.